If you’re going to run for political office or run a campaign, you need to read this book. But more importantly, if you’re going to start a business today or you run a sales force, this book should also be a must-read. Why? This book is really more about business than politics. It’s really about the business of politics in the 21st Century. 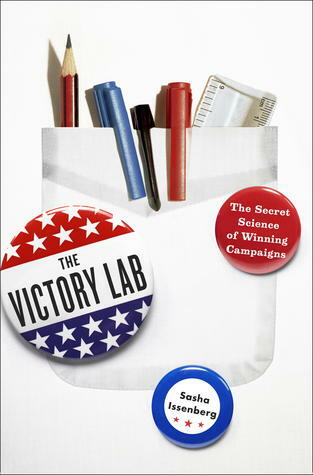 The Victory Lab by Sasha Issenberg brings us the science and the geeks who brought us our elected officials over the past couple of decades. Here’s the book on Amazon and Audible. Don’t get alarmed. There isn’t any fraud going on in what Issenberg reveals. These scientists work for campaigns to do two things: 1.) convince undecided voters to vote a certain way; and 2.) convince those who agree with the candidate to get out and vote. This is has no liberal or conservative slant. 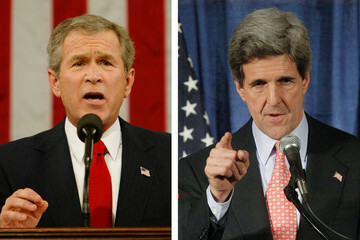 Issenberg delves into the successes of both the Bush campaigns of 2000 and 2004, as well as the Obama campaign in 2008. 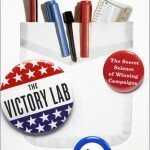 The book was published before the 2012 Obama victory. But the seeds of his victory are well explained by Issenberg. In fact, by seeing what Axelrod and Plouffe did in 2008, you can surmise how they quietly tweaked and unleashed their machine in 2012 almost under the radar of the media. In addition, Issenberg unconsciously shows us how the power of incumbency is at work on another level. The Obama campaign never really closed the tent on 2008. They had offices and volunteers ready to go in early 2009 and hitting the ground as 2012 arrived. Based on my other research, I also get the hint that the Obama campaign is not folding in 2013 either; they’re keeping the apparatus going for the next Democratic candidate. You also realize two things about the Romney campaign. 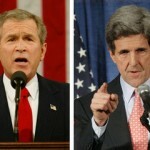 The first is that Romney was so bogged down in the tiresome and — I would say — harmful primaries. 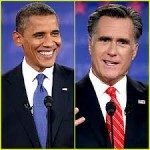 That kept his team from creating a grassroots effort that could compete with Obama ground game. The second is the irony that Romney was known as the data-driven business guy, but it was the community organizer who knew the numbers and formula to victory. The heroes of this book are geeks you have never heard of – unless you worked for some major campaign. These are the academics who love the metrics of research that could be mind-numbing to many of us. But as mind-numbing as that data is, the results are microscopically fascinating. For instance, these wizards can pinpoint not only who the voter will vote for, but when the voter will be at home to call the voter to remind them to vote when they haven’t gone to the polls yet. And yes, they would already know if they had voted. This might seem small, but it allows a campaign to become more efficient about when to use their staff and volunteers. Despite all the technology in campaigns, the bottom line is still person-to-person contact. And it is not necessarily the campaign staff calling you or knocking on your door. It’s the campaign’s efforts to get volunteers to touch their friends, neighbors, and those who have they have some connection to. You will see in the book the anachronism GOTV – Get Out The Vote. It’s what it is all about. And it is not just in the Democratic enclaves like we saw in 2012 where Black, Latino, single women voters swarmed to the polls for Barack Obama in key states like Virginia, Ohio, Colorado, Nevada, and Iowa. Issenberg explains how the Bush campaign in 2004 reached out to gun shops and evangelical churches to rouse the conservative faithful to victory. 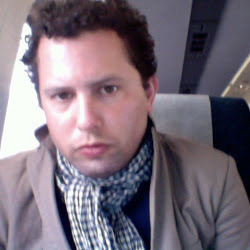 Let me suggest Issenberg’s website and blog if you want to keep up on this stuff. Like everything else in business today, what’s happening in the business of politics will change drastically — and soon. Issenberg continues to look at the changing landscape. Clearly the Obama campaign learned from the successes of the Bush campaigns and the failure of the Gore and Kerrey campaigns. You can bet the GOP is taking lessons from Obama right now. But here’s my biggest revelation from the book. And it’s something Issenberg does not even mention. This is a business book for the new economy. Your business or your job is being – or will be — driven by the Internet and social media. How you find your customers, followers, investors, and advertisers will depend on your ability to micro-target and reach them, so you can make that personal, human contact and touch. This book may give you the nerd-heroes you need. Next review is Twilight of the Elites by Chris Hayes.